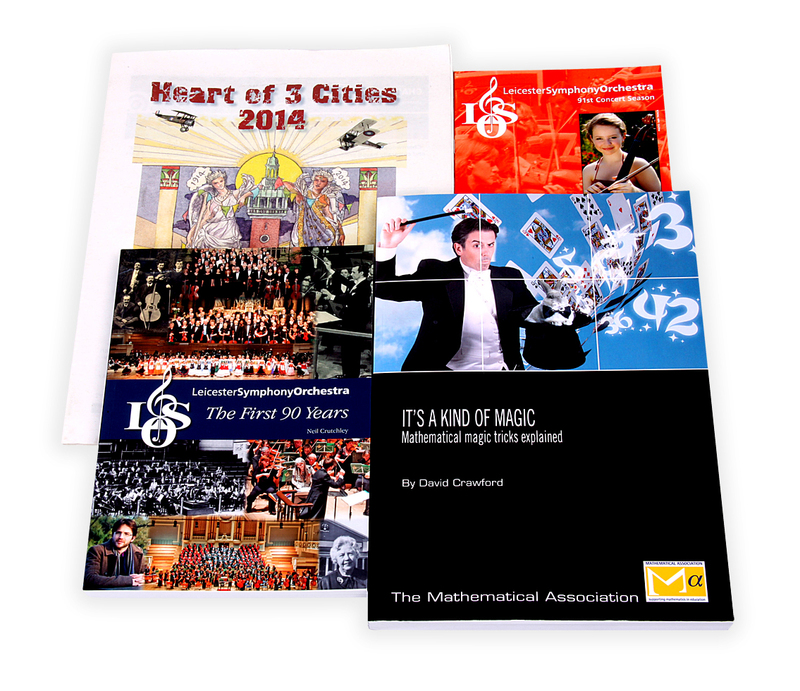 ASW - Where quality print costs less than you think. 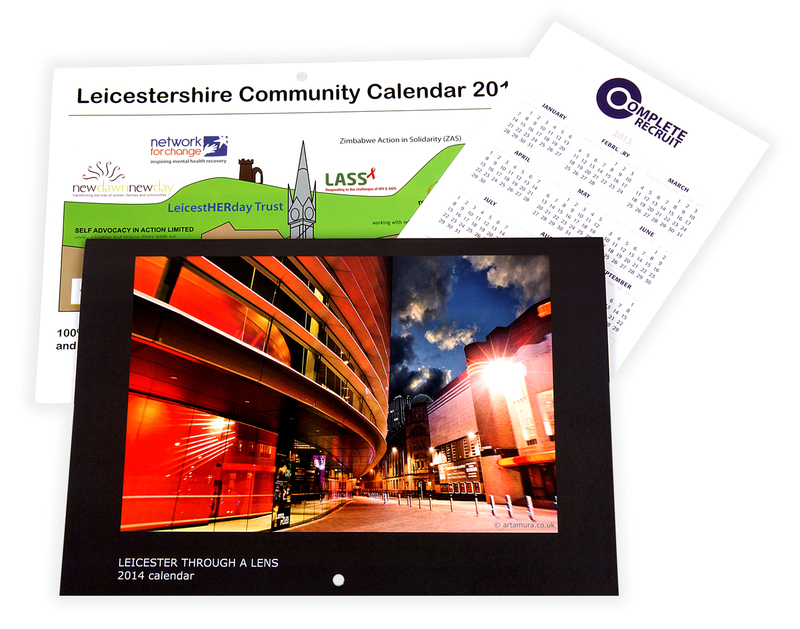 Here at ASW, we offer litho printing and digital print products including stationery, promotional items, exhibitions, signage, design and artwork, giveaways and workwear to clients throughout Leicester and the surrounding areas. 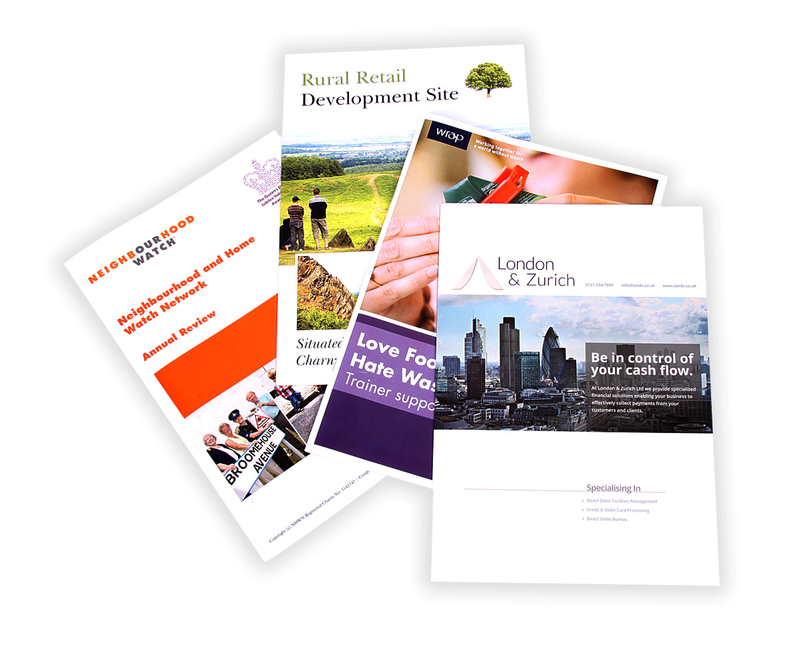 Get in touch with us today if you’re looking for value for money printing, we’d love to hear from you and assist you in any way we possibly can. 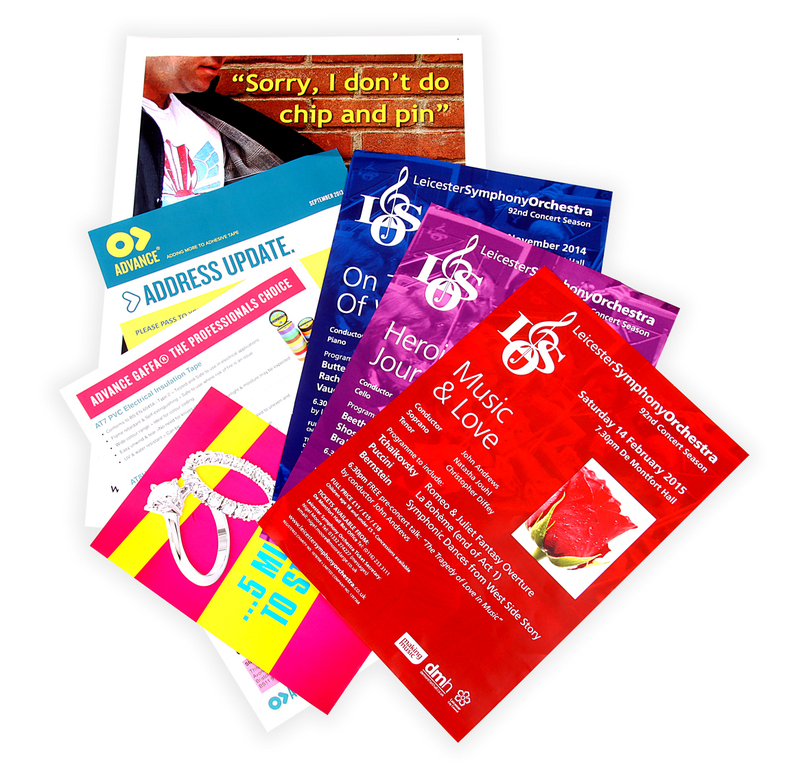 With our extensive knowledge in the field, you know that your project will be in safe hands when you enlist ASW for litho printing digital print products and services in Leicester. 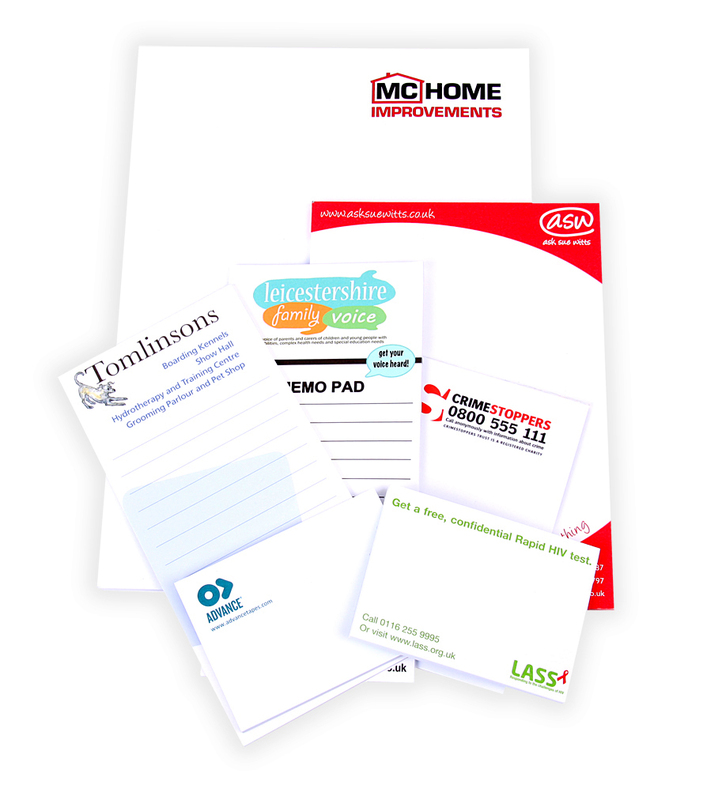 Enjoy our wealth of knowledge and personal care for your product regardless of what you need, be it stationery, promotional items, exhibitions, signage, design and artwork, giveaways and workwear. 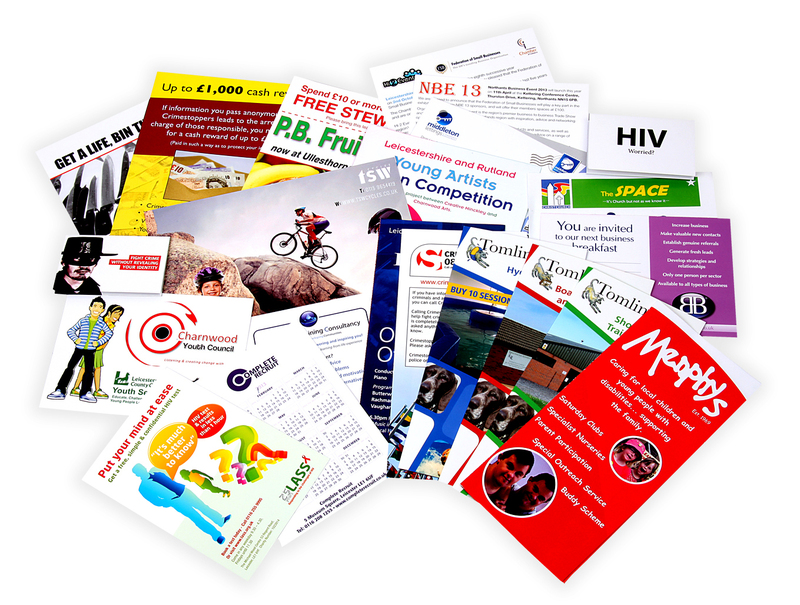 We’re selected time after time by our clients to manage their campaign literature on our quality and attention to detail together with outstanding tailor made customer service. 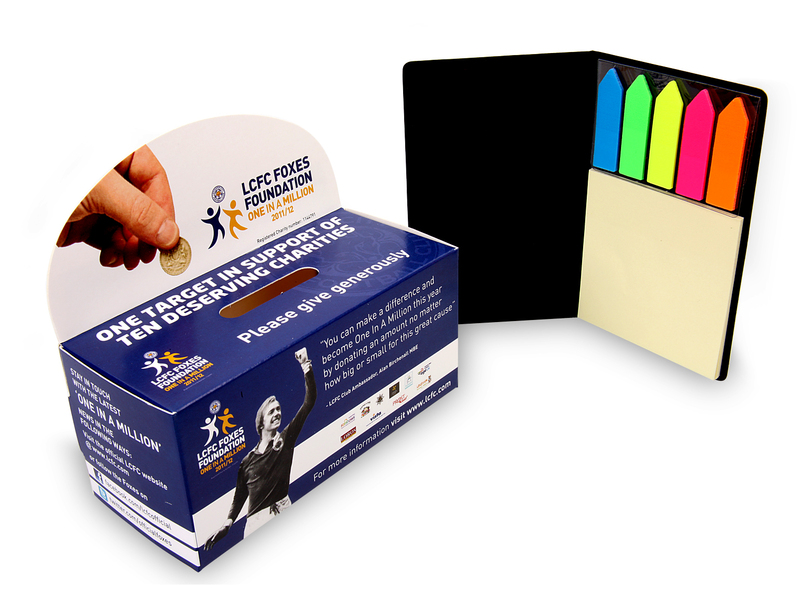 We strive for perfection with every single one of the promotional printed products that we offer throughout Leicester, which is why we firmly believe that we should be your first and only port of call for stationery, promotional items, exhibitions, signage, design and artwork, giveaways and workwear, anywhere in Leicester. 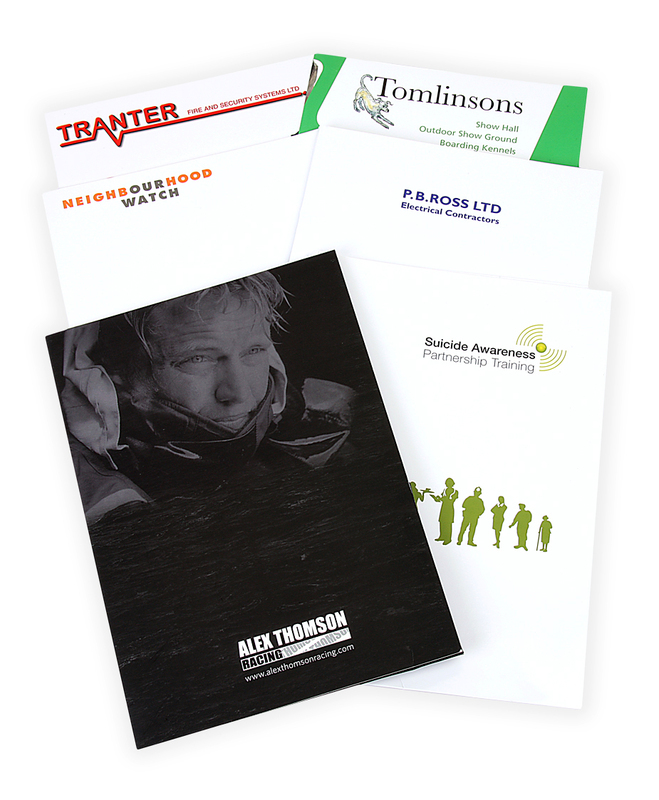 We provide much more than a product to promote your business or charity; our clients throughout the UK use our expertise and easy to order approach without hesitation time after time. You will find our knowledge and attention to your requirements beyond compare, so why not get in touch with us today? Your company image has to be maintained both off-site as well as in the workplace. 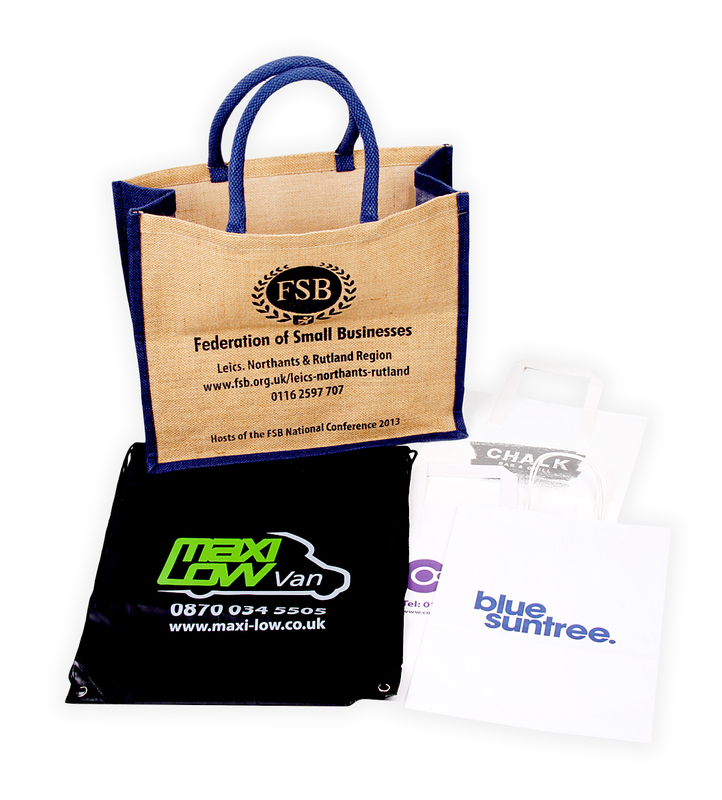 We can provide you with any kind of embroidered or printed clothing you require. Large or small quantities, bespoke or off the shelf items are available; we carry a full range of samples for you to see if required. 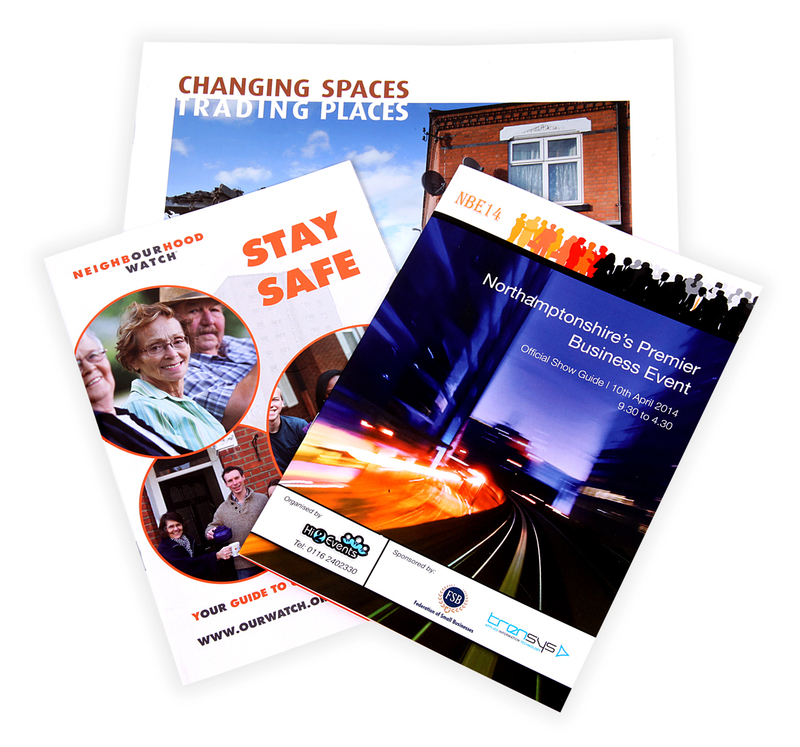 If you require additional information on the litho printing and digital print products that we offer in and around the Leicester area, such as stationery, promotional items, exhibitions, signage, design and artwork, giveaways and workwear, be sure to give us a call today. We’ve spent a decade providing quality to our customers throughout the Leicester area, and we’re always here to take your call, deal with any enquiries and answer any questions that you may have about our services. With my new business venture on the horizon, I needed to get my business cards organised. It was so important to me that they were exactly what I had imagined and Sue absolutely delivered. She took the time to listen to what I wanted and understood my reasoning. I specifically wanted to have a rose gold inlay on the business cards and at first when it looked like only gold or silver would be possible, Sue ensured she sourced someone who could do the rose gold for me. Sue went above and beyond with her attention to detail and the quality of the cards is outstanding. She offers a very high standard and personal service and I would not hesitate to recommend her. Sue your service is efficient, friendly and extremely professional. Please may I express my thanks for the corporate umbrellas supplied to our company. Your service was outstanding, from providing a quotation quickly, supplying artwork for approval, to delivering the finished products personally and promptly. I am used to a very high level of service from you whenever we work together, and yet again, you did not let us down. It is a pleasure to work with you and your company. We would not hesitate to use you again or recommend you in the future. I would like to thank you for supplying our workwear. It was a stress-free process. The order was correct, on time and great quality garments! I wouldn’t hesitate to recommend you in the future. It is always a pleasure doing business with you. Look forward to doing more business with you in the very near future. Keep it up!